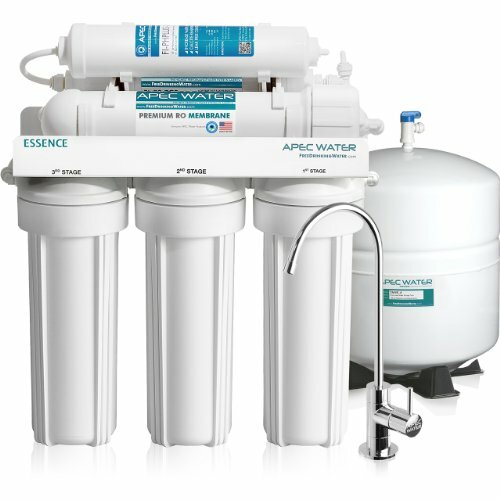 The Reverse Osmosis Systems are the water purification system which facilitates us by providing the pure drinking water. They are connected with your standard water supply in your kitchen and the machinery associated with the system would purify the water by killing all the germs and the bacteria. In technical terms, the purification of water using this type of system is done by pushing the water to go through a semi permeable membrane which will eventually filter out a large number of water contaminants. 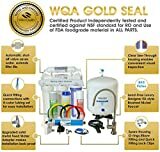 How to compare and contrast the different types of RO systems? 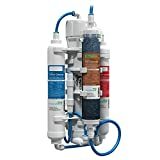 The best way you can compare the different types of Reverse Osmosis systems are by comparing, contrasting and evaluating their features. Some very important things to consider in this regard are that all the Reverse Osmosis systems that you see in the market works in the same way. The looks for most of such products are also similar. Moreover, the basic components in all the systems are also identical. The major difference lies in the quality of the membranes and filters which are present in the RO system. Find out that the system you are considering has got what capabilities in removing the particles, bacteria and other impurities from the water. This reading is given in the product description in the units of microns. Determine the pressure of the incoming water and find out that which product gives you the best productivity in this regard. Find out the water temperature and maintenance capability. The system gets connected with the cold water line valve and then the water accumulated is first added in to the pre filter system which is of great importance. The quality of the carbon filter used here must be examined. Storage Tank is the place where the water holds up itself after getting purified from pre and post filter systems and is ready for drinking purposes. The majority of the RO systems come with a storage tank of 2.5 gallons and it is better not to compromise over anything lesser than this size. The performance of the post filter is critically important. It is responsible for eliminating any odor and taste from the water, which was still there after the pre filtering process. Make sure that the system you are thinking about comes with an auto Shutoff Valve. It is an important feature which will help in conserving water and will stop water accumulation automatically once the storage tank is full. In addition to all these factors you should always be concerned about the performance as depicted by the other people in their reviews. Definitely the one that has proven its worth in serving perfectly without any issue would be your first priority. Another important thing is to compare what type of materials are being used. For example, you should be considering those RO systems that have TFC membranes rather than CTA ones. As they would serve you better in removing VOCs and other micro compounds. Always consider to buy the system that has NSF & FDA certified components to ensure health safety standards. 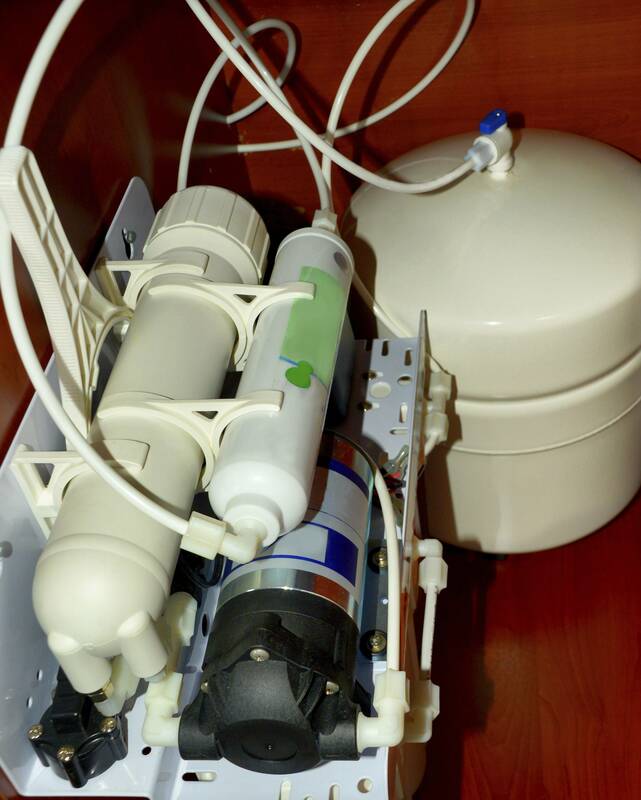 All of the above mentioned points should be kept in mind while choosing an RO system for your home. Hopefully this info would be helpful for you to select the best one easily without wasting your time and money.